If the financial-reform bill passes in its current form, borrowers, or anyone for that matter, will be able to access their credit score for the first time. Credit-reporting bureaus are already required to show you a copy of your credit report once a year, and some services will provide you with a sample credit score. But the actual number has been kept for the banks alone. Nonetheless, consumer advocates say individuals get little explanation about what affects their credit score. 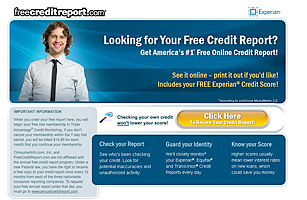 What's more, correcting mistakes on your credit report is a long and difficult process. "Some people are told that if you shop around for a mortgage, it will hurt your credit," says Klein, the Boston lawyer. "People really need to know what goes in these scores."